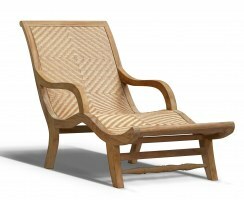 Our Riviera sun loungers are unique, sleek and stylish. 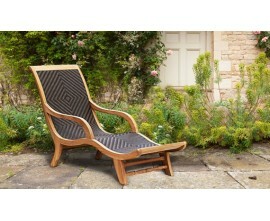 For luxurious relaxation, browse our range of sun loungers here. 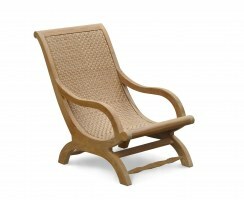 Crafted with the wonderful combination of grade-A teak and Rehau Raucord® rattan, these sun loungers are extremely durable and hardwearing. They can be left outside all year round and only require minimal maintenance. These loungers have been built to last and will be a pleasure to own for years to come.